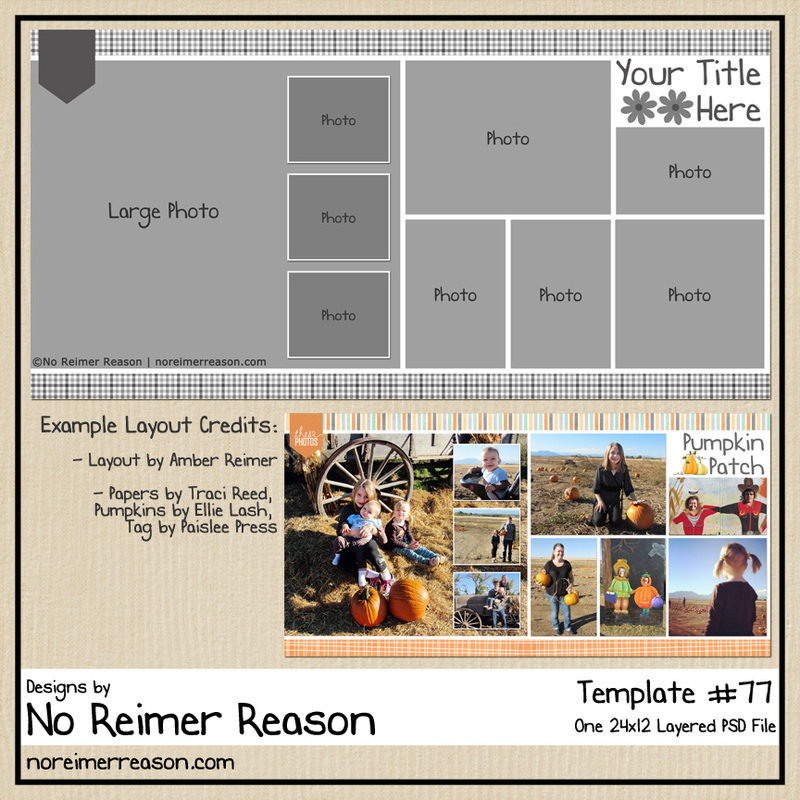 Do you print your digital scrapbook layouts? Or do they live only on your computer? Printing scrapbook layouts gives you a “back up” of your memories (especially if you don’t print your digital photos!) in case your hard drive fails. One of my greatest fears is my computer’s hard drive failing and losing all our precious photos. For this reason, I do multiple backups. (A post for another day!) But having a printed scrapbook layout includes photos and journaling of those memories should this happen. It makes you a better scrapbooker. When I see one of my layouts in print, sometimes details stand out to me that differ from when I looked at it in its digital form. For instance, you may find that the shadows you put on your photos do not look natural when printed, your text is too large (or too small!) Printing also helped me identify my preferred “style” and improved my overall scrapbooking habits by helping me see what I wanted to change in the future. It is inspiring to hold your finished album! After all the hard work of creating your layouts, seeing them altogether as an album is quite a feeling of accomplishment and satisfaction! But warning: it will make you want to scrapbook even more! 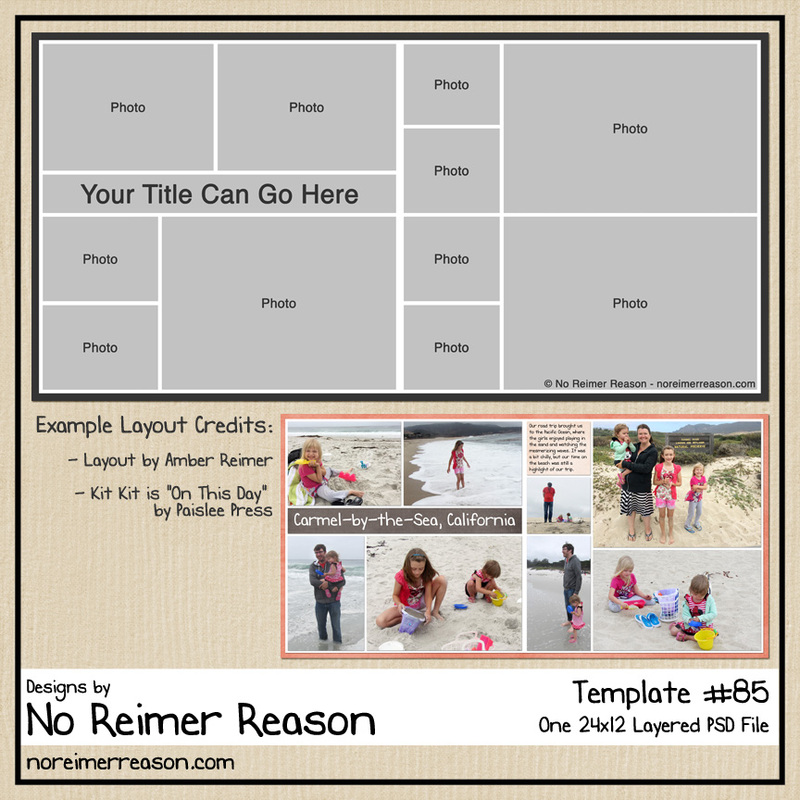 To share your layouts with your loved ones. My daughters love to look at my completed scrapbooks. When I show them a layout on the computer, they are somewhat interested. But show them a finished book, and they will happily page through its entirety, reading the stories and laughing, while exclaiming, “Oh, I remember that! Oh, I’d almost forgotten about that!” the entire time. Printing may feel costly, but it is worth every penny. It looks like you print a book rather than separate layouts? I have done it both ways. 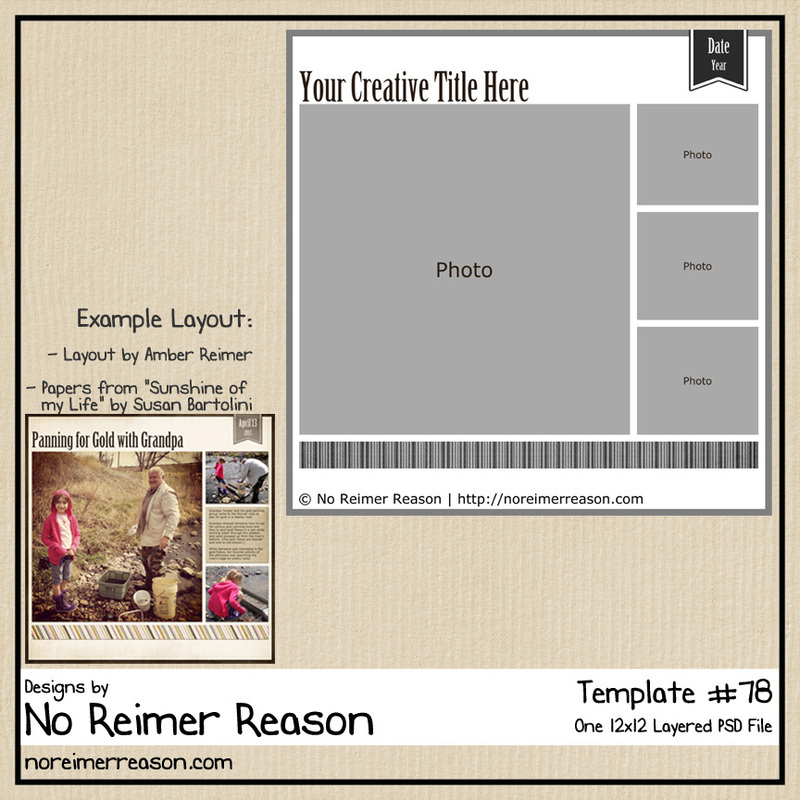 When I first went digital, I would print each individual layout on a 12×12 page through Persnickety Prints. Then I would insert these into page protectors in a 12×12 3-ring binder. I am happy with the way they turned out and I loved that I could fit a lot of pages into on album and that I could insert pages anywhere (meaning I didn’t have to scrap and/or print the layouts in any particular order), but the albums themselves are very cumbersome. For my last two albums, I’ve uploaded my layouts to Shutterfly and made photobooks. 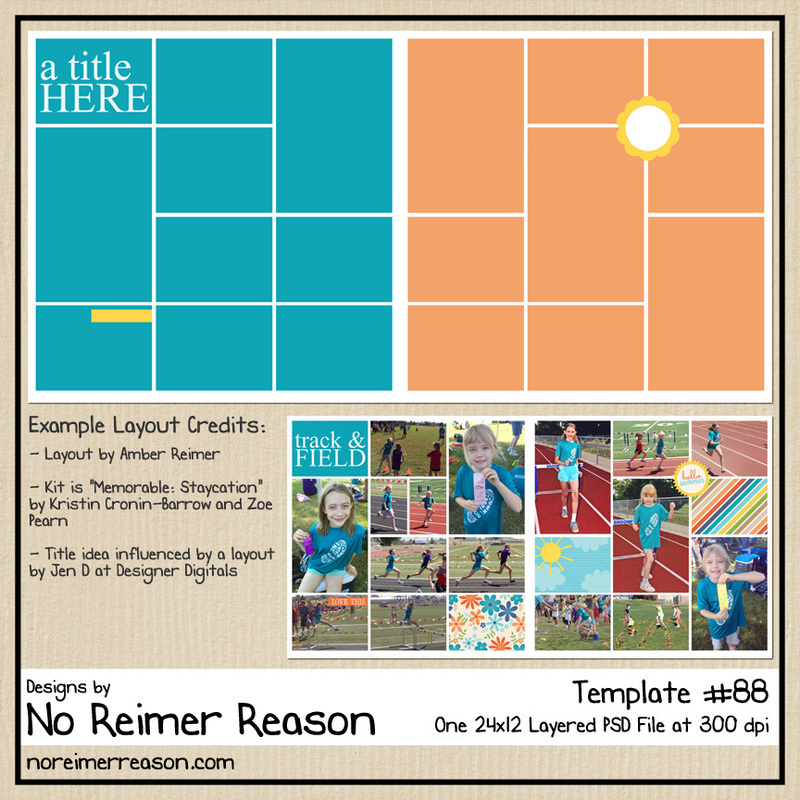 I choose their lay-flat option, which makes my double layouts look great! And the albums are much smaller so they take up a lot less room on my shelves and are easier for my daughters to handle. But now I have to go in order and can’t add layouts in the middle. So both options definitely have both pros and cons!